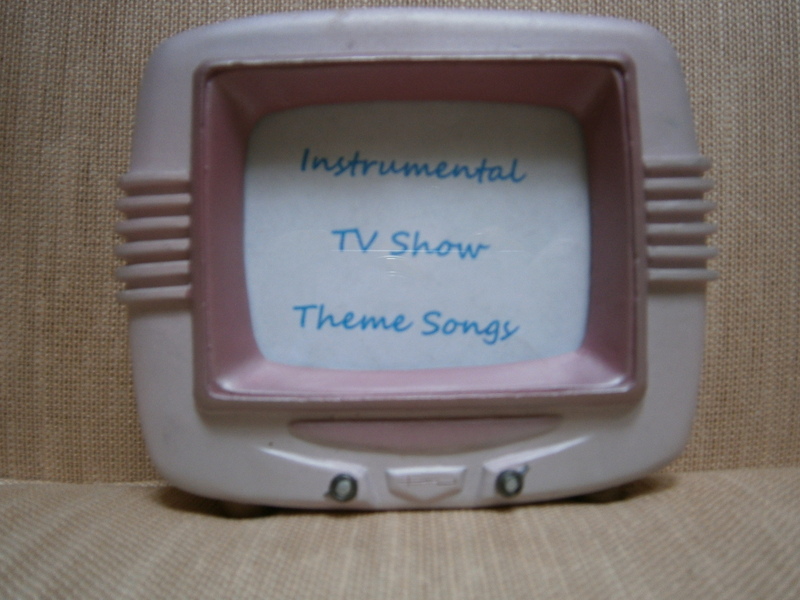 Following along on the track of television show theme songs, this stops looks at Quirky T’s favorite instrumental TV show theme songs. Not surprisingly all of the shows on this list are from the 1980’s when I (looking back in astonishment) watched a huge amount of TV. Also, not surprisingly for that time, the majority of the shows with instrumental theme songs were action-adventure shows where action clips from the program were shown as the theme song played. As in the last stop listing my favorite TV show theme songs (non-instrumental), I apologize for the lack of photos in this stop. The photos I have of Richard Dean Anderson as MacGyver are in a storage box somewhere. It is the one place that MacGyver hasn’t been able to escape from. The theme songs for both “Magnum P.I.” and “The A-Team” were composed by Mike Post and Pete Carpenter. Being a huge “A-Team” fan, I can still watch the show today despite the unreality of many of the situations depicted. I would love to have that song as my cell phone ringtone. The “Remington Steele” theme song was composed by the acclaimed composer Henry Mancini. I have mentioned him before as the composer of two of my favorite instrumental soundtracks for the movies “Charade” (one of my all time favorite movies) and “A Shot in the Dark” (the second Pink Panther movie). The “Remington Steele” theme is sophisticated like the character of Remington Steele wants to be. The music invokes old time Hollywood just as Remington Steele often invokes the names of old movies when he is faced with similar situations. “MacGyver” is another show I could watch today and still enjoy as much as I did when I first watched it. 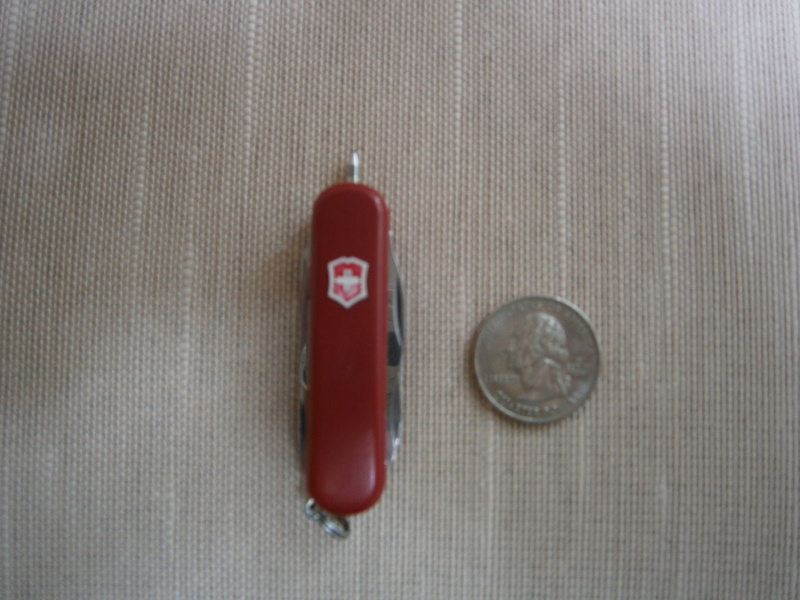 I bought my own red Swiss Army knife because of this show. Granted it’s smaller and includes a pen which is a necessity for me, more so than a bottle opener. “Night Court” is the only half hour comedy show on this list. The jazzy song compliments the gritty New York City shots but contrasts with the silliness of the show itself. I haven’t seen this show in a long, long time; it would be interesting to watch again. Guitar Train passengers, what are your favorite instrumental TV theme songs?